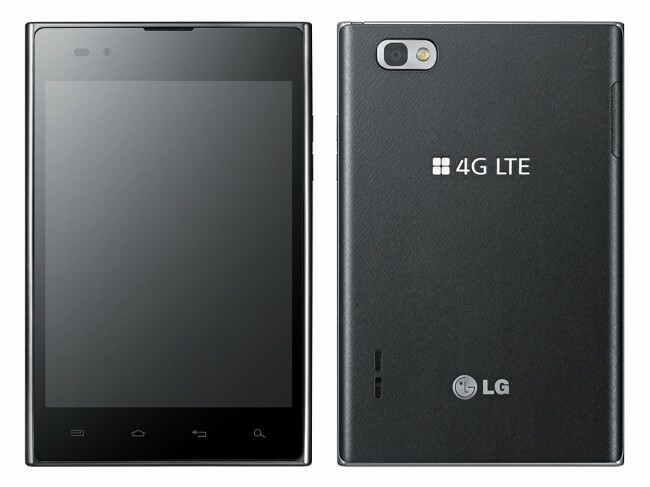 In a round about way, LG announced last night that the Optimus Vu with 4G LTE will launch on Verizon this quarter. Their press release didn’t actually mention Big Red by name, but they said that the device will launch in the United States during the third quarter of this year. Since we have already seen an Optimus Vu variant cruise through the FCC with Verizon branding and 4G LTE radios, along with a set of in-the-wild photos of one, it’s safe to assume that it was indeed Big Red that they were referring to. The only thing we need to know now is what the price will be. This may be a 5″ device with solid specs, but it’s such a niche product with the most random of display ratios, that I can’t imagine anyone is going to flock to this. In my opinion, the Vu should launch at no more than $149 on contract, maybe even at $99, however, I’d be surprised if it’s less than $200. Does this phone interest any of you?